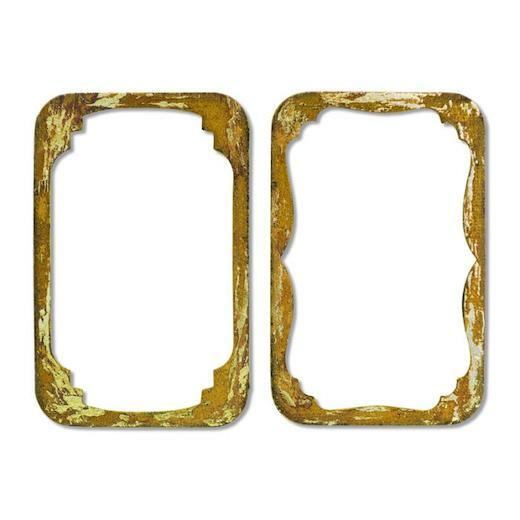 The ornate edges of the Trinket Frames Bigz™ Die by Tim Holtz® are a great way to accent any card or photo. Even better, they’re sized to work perfectly with Ideology’s Trinket Tins (sold separately), fitting right inside the opening to create a dramatic miniature shadow box. 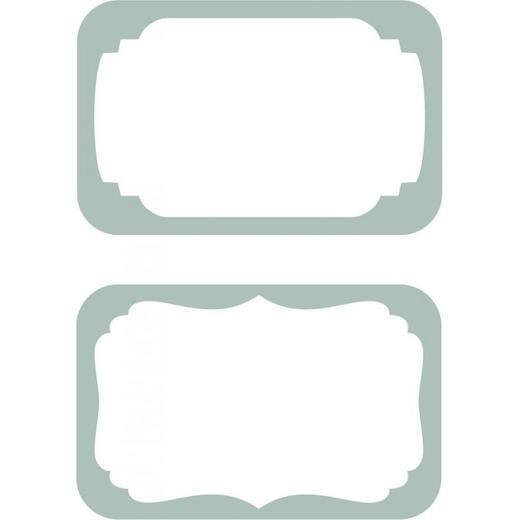 This steel-rule die cuts easily through thick materials, making it ideal for three-dimensional makes.